Call Matt McGilvray at (714) 318-4237 to see if this property is still available and arrange a showing. Anaheim Location with a Price You Can't Beat! 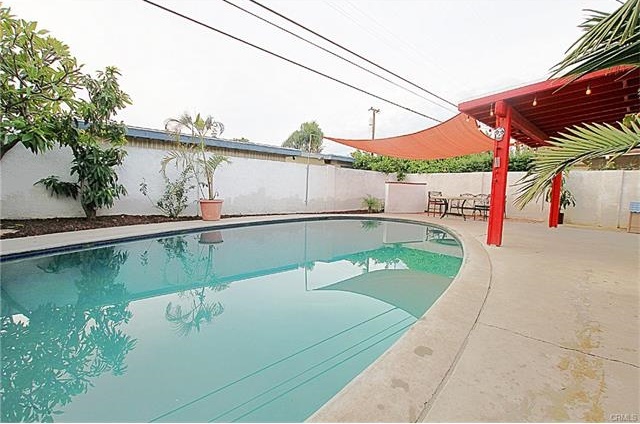 Brand New-Like 3 BR 2 Bath Pool Home on Corner-Lot in a Desirable Neighborhood. The Owners Spared No Expense REMODELING AT A COST OF ALMOST $100,000.00. This Includes a NEW KITCHEN WITH STATE OF THE ART STAINLESS STEEL KITCHEN AID APPLIANCES plus TOP OF THE LINE CUSTOM CABINETS with Soft Close Hardware for the Doors and Drawers. It Even has Quartz Counter tops and a Vino-Temp Built-in Wine Storage. Others Improvements are the Newer Interior and Exterior Paint, New Baseboards, Molding and Casing throughout, New 6 panel interiors doors, New Custom Wooden Blinds, New Dual Pane Vinyl Windows, a Newer 40 Year composite shingle roof, New Forced Heating and A/C. The GREY BOTTOM POOL was Just Resurfaced and Pool Plumbing Replaced. Other Bonuses are the Wood/Gas Burning Fireplace, Ceiling Fans and Recessed Lighting Throughout, a Private Backyard Perfect for Entertaining, Over-sized Concrete Driveway with RV Parking, Stucco Walls and a lot more. Great backyard that features a huge pool and has potential to be the backyard of your dreams. Lots of space to add your own style to it. Great for entertaining and lounging out in the warmer months. Close to several parks, shopping, and a wide-range of wonderful restaurants of all kinds. Dad Miller Golf Course is just a couple of blocks away and the home is perfectly situated between Disneyland and Knott's Berry Farm. In this house you'll be in the heart of Anaheim and the heart of Orange County. Call Oakley Wright at 714-514-4350 to see if this property is still available and arrange a showing. 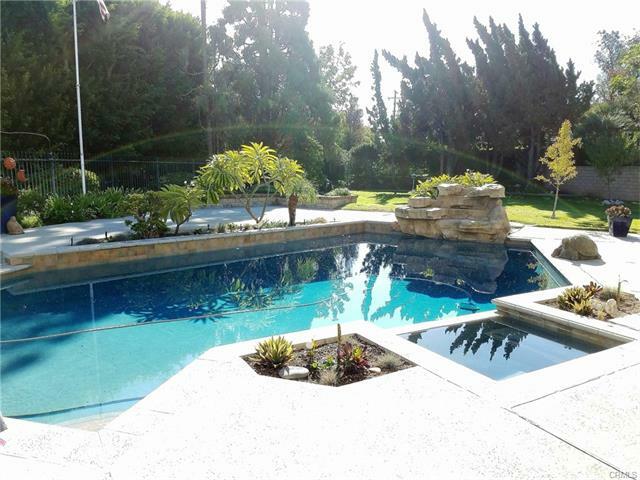 Located in La Habra "Country Hills" but touching Fullerton, this is an absolute "must see and must have" home! Along with 5 bedrooms and 3 Bathrooms this beauty has a back yard made for Entertaining. The pool is perfectly situated and surrounded by a large grassy area And WOW! There are all kinds of fruit trees. The downstairs bedroom would work as a great office space if needed. The double entry door opens to a living room with its vaulted ceilings. Will not be available for long! So make time to see it. 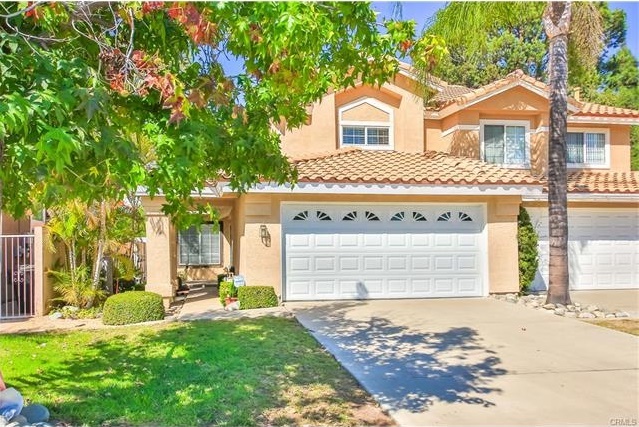 Positioned in the northwestern area of Orange County, California and across the border of Los Angeles County sits the beautiful city of La Habra. La Habra’s neighboring cities are La Habra Heights, Brea, Fullerton and Buena Park. La Habra is centrally located with Los Angeles being 30 miles away and Anaheim is only a mere 8 miles away. The home at 420 Country Hills Dr. is close to entertainment, shopping, and highly-acclaimed schools. Investment Opportunities of the Week! 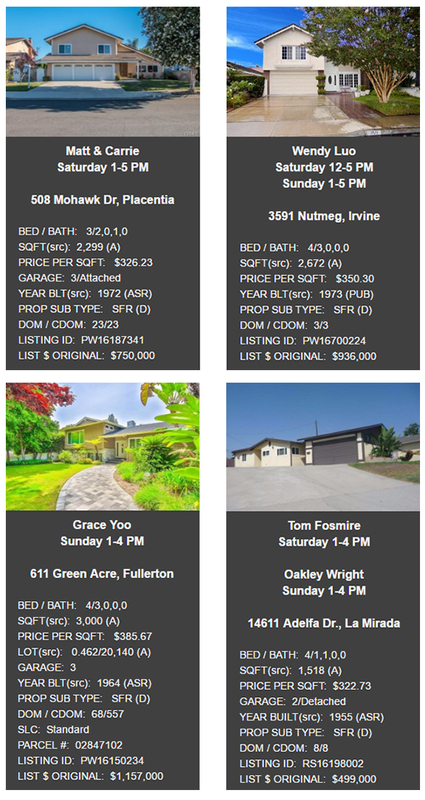 This week (12/2) we have 6 potential investment properties for great prices. Some are starters, some need more work than others, but all have potential. Nothing above $180,000! Apple Valley - **NEW ROOF & NEW HEATER***Cute starter home on a large lot approx. 1/2 acre. Fenced yard with a patio area, indoor laundry 3 bedrooms, 2 full baths and a cozy fireplace in the living area. $142,000! Colton - There are two properties in Colton both going for $180,000. Both of them won't be lasting long on the market. 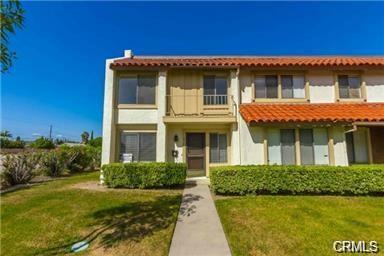 Lake Elsinore - Like the Colton homes, this one is in the same price range at $174,000+. 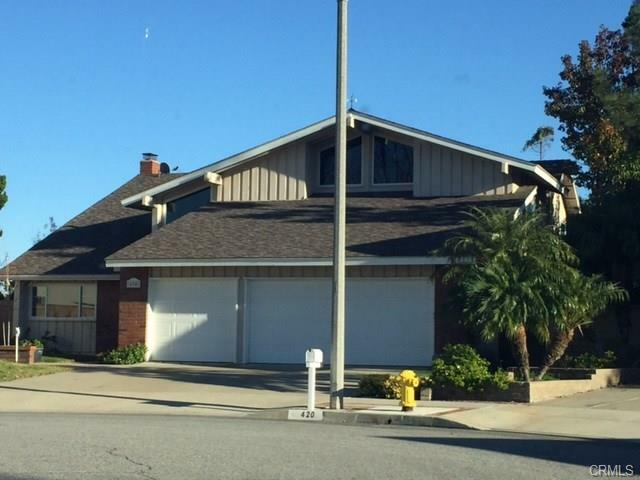 Check out the description: Beautiful One Story Home In Lake Elsinore!This Home Is Walking Distance To The Beach!!! 2 Bedrooms, 1 Bathroom, 1 Car Garage! New Kitchen, New Paint, New Carpet. Open Floor Plan . Family Room With Tile. 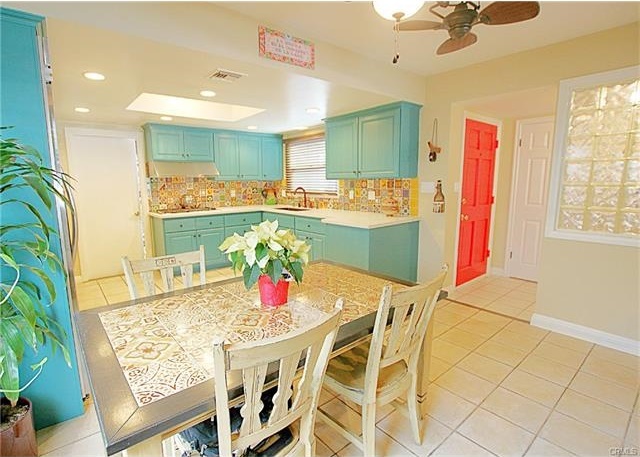 Beautiful Kitchen Remodel!! Awesome New Fence In the Front Yard!! Big Back Yard!! Low Tax Rate!! No HOA !! Come And See This Beauty!! 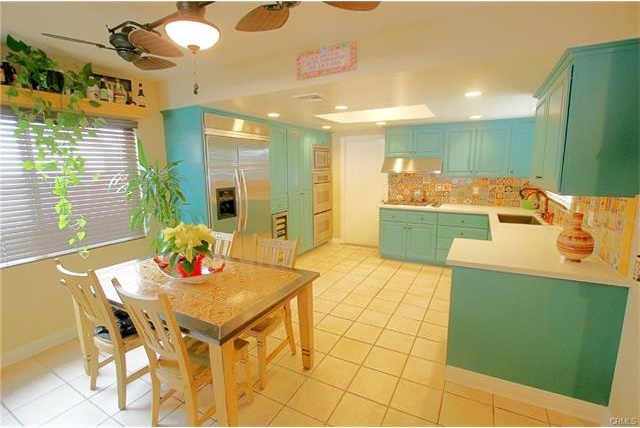 San Bernadino - Two San Bernadino properties this week. San Bernadino is a hot spot for investment properties! One of the homes is a 3 bedroom 1 & 1/2 bath home and is priced to sell at $167,500. The other is a 3 bedroom, 2 bath home in San Bernardino with an exterior with appeal but with an interior that needs some TLC. Current listing price is $180,000. 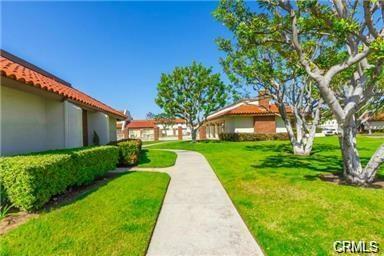 Call Jae Choi at 714-335-9499 to see if this property is still available and arrange a showing. Great end unit located farthest away from Beach Blvd., next to Bike Trail. Recent remodeled town home. Recently remodeled wood flooring in downstairs, quarts counter top in kitchen, granite counter tops in all bathrooms, shower room of latest style tiles in master bathroom. Nice size backyard leading direct access to 2 car garage, 2 common swimming pools, waking distance to shopping mall at intersection of Beach blvd. and La Mirada. Close to golf course, freeways. Sunny Hills High School. MOVE IN READY. Just because you're the furthest town home in the community from Beach Blvd. doesn't mean you're not close to fun and entertainment, it just means you can pick and choose when you want peace and quiet and when you want to enjoy some outdoor activities. The bike trail is just outside the town home, the pool is a short walk away, and you've got a golf course just down the road. The City of Buena Park is in the heart of Orange County and is a great place to live. Lots of entertainment, shopping, good schools, and a great location are just some of the things Buena Park has to offer. Just a hop, skip, and a jump away from LA to the north and the beach out to the west. This list is based on a 2016 survey from the American Pet Products Association. 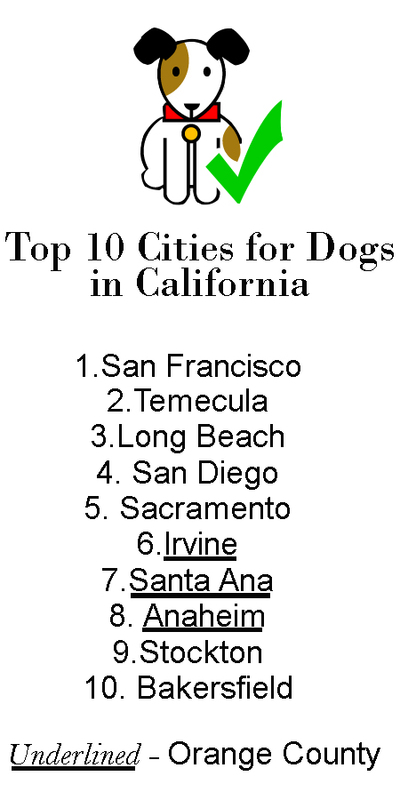 3 of the top 10 cities in California happen to be in Orange County and I'm sure just out of the top 100 are a few more beach cities in the OC including Huntington Beach and Newport Beach. 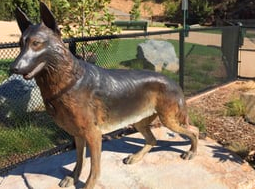 There are several Dog Parks in Orange County and the top 5 are listed on another blog post of ours over here. John, the OC Bee Guy helps to safely remove and transport 4,000 bees from a Fullerton home. RE/MAX NOC was listing the Orange County home and upon inspection of the backyard, a swarm of bees was found. The hive was located between the wall and shed in the backyard of the home. 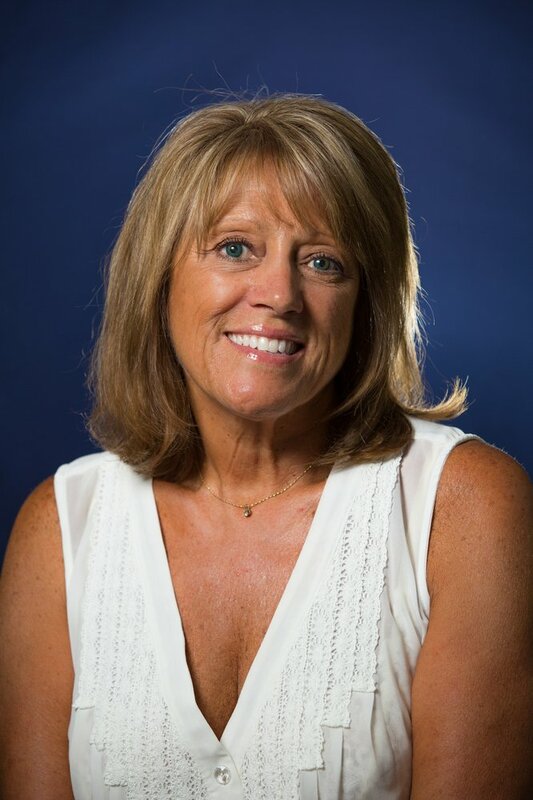 Bill Sylvis at RE/MAX was the listing agent and was in charge of taking care of the bee issue. He wanted to make sure that the bees were safely transported and not exterminated but this service isn't easy to find (at least for a decent price - the first estimate was at $1,100). Bill found The OC Bee Guy, who charged a quarter of the price than the first company he contacted. The process that took place at the home was so interesting that we wanted to get it on video and share with others that may be dealing with the same thing or just interested in bees in general. John makes some soothing smoke for the bees with a honey/pine needle combo. The bees are sedated by the smoke and then vacuumed up and placed in a bee box which John tells us harms 0% of the bees. RE/MAX NOC would like to thank John for safely removing the bees and for participating in the video. 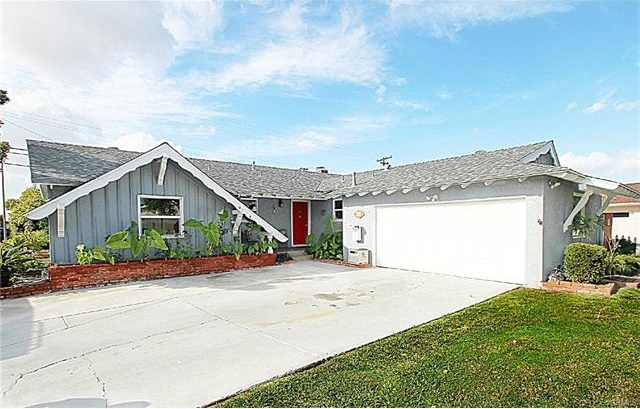 This Fantastic cul de sac location is less than half a mile to Downtown Brea & Brea Mall!.. 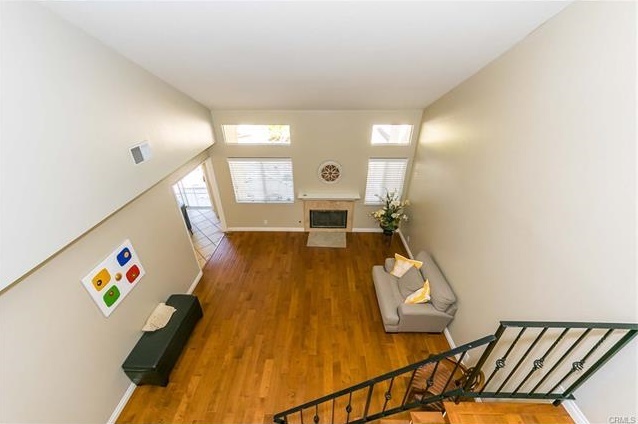 Absolutely stunning two story home with two masters and have own bathrooms. This spacious attached single family home features Hardwood Floor entire downstairs and upstairs, Vaulted Ceilings, Formal Dining room, Fire place, Lots of windows that has natural sunlight, and recessed lighting. 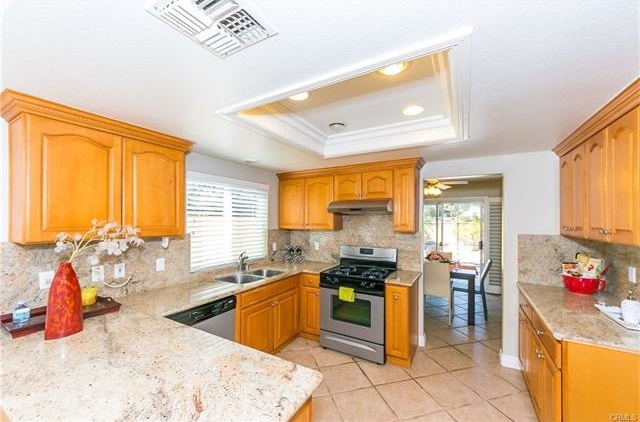 Enter the kitchen with Granite Counter top with wooden cabinetry, a convenient downstairs half bath and inside laundry room, direct two car attached garage, this backyard is absolutely spacious. 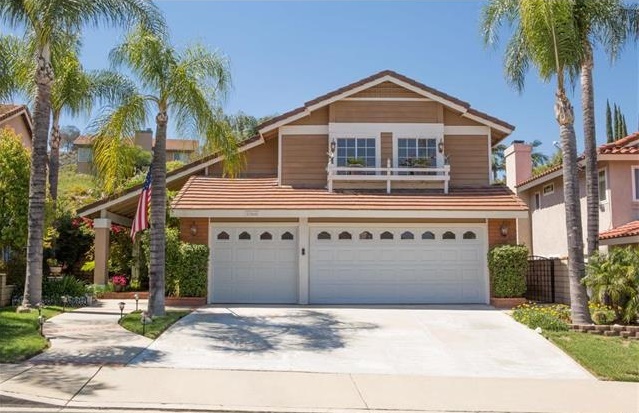 This home was listed for sale by Ester Choi and co-listed by Jae Choi. 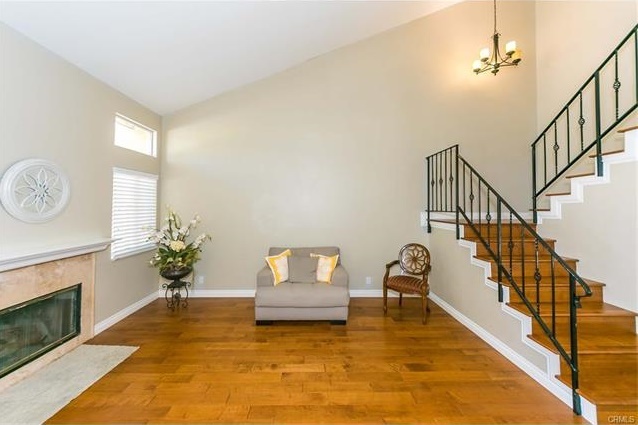 4BR/3BA This beautiful home is located in the Butterfield Ranch area of Chino Hills. Shows pride of ownership with many upgrades. Remodeled kitchen with granite countertops, cherry wood cabinetry, stamped tin light feature in the ceiling with top of the line stainless steel appliances, built ins in family room with wet bar and custom murials, leaded glass windows in living and dining room, berber carpeting in living and dining room, hardwood floor foyer and staircase. One bedroom downstairs that has been converted to a beautiful office with built in cabinets and desk, one full bathroom downstairs, with separate laundry room. Upstairs has master bed and bathroom with solid stone counter, HEATED FLOORS and custom cabinets. Also off the master bedroom is a permitted sunroom! There are two more bedrooms and bathroom and a huge bonus/game room. I've saved the best for the last!! 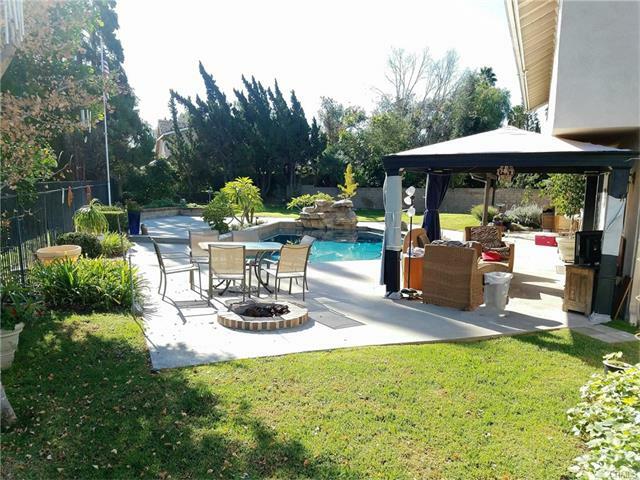 Entertainer's backyard with granite countertop bar, with sink, refrigerator, two private setting areas with diming lights, fans and lush tropical landscaping. The backyard will definitely delight you!! The seller's have not missed a single upgraded in the beautiful home! It is easy access to freeways and shopping! So much more to see!! !